Format: Vinyl Record LP, Warner Bros Records. 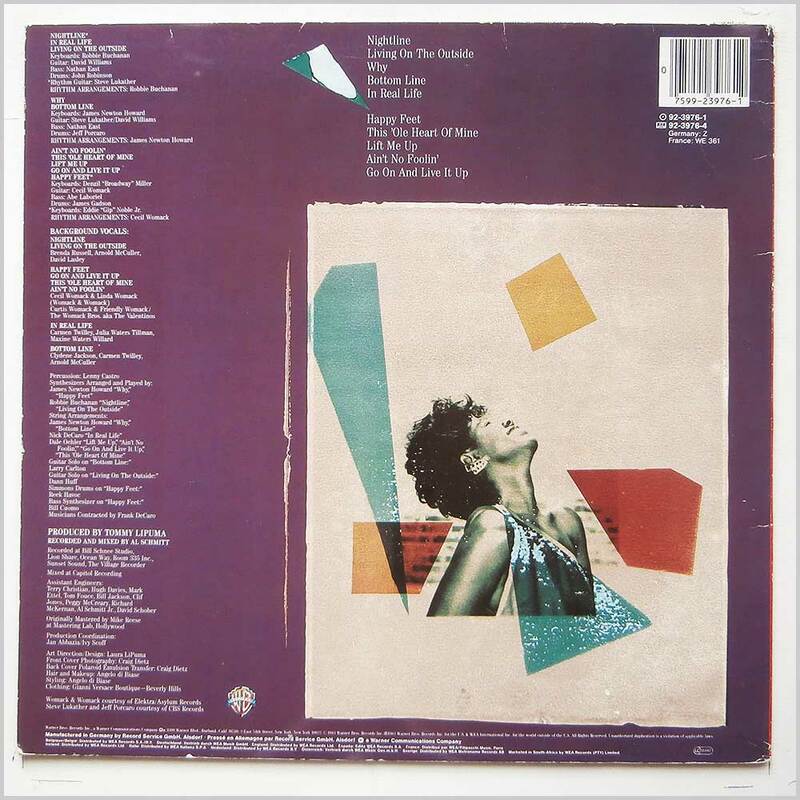 USA release from 1982. 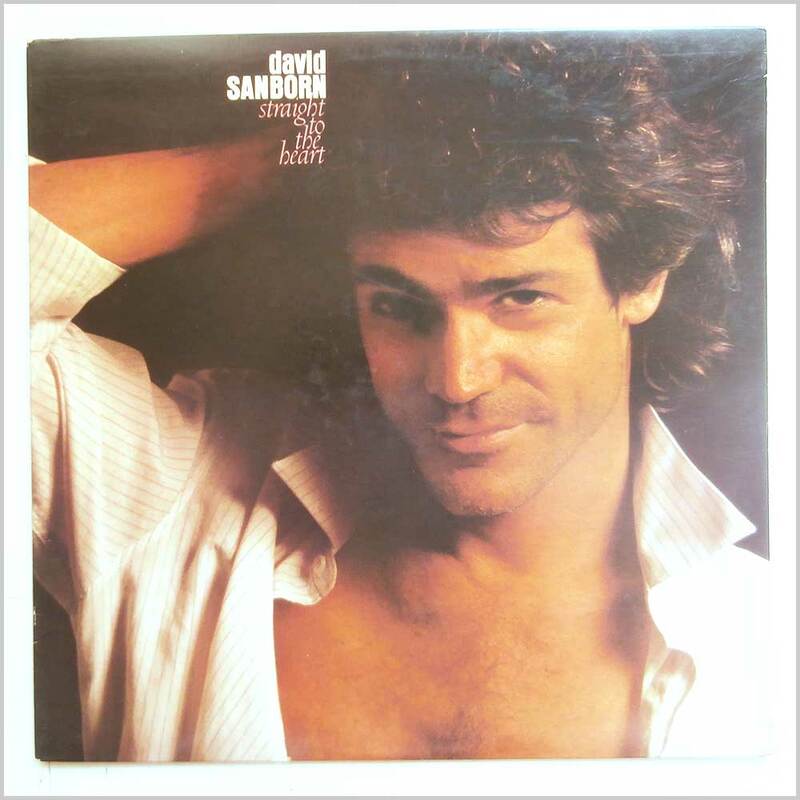 Jazz music LP release from David Sanborn. Classic Contemporary Jazz music LP. 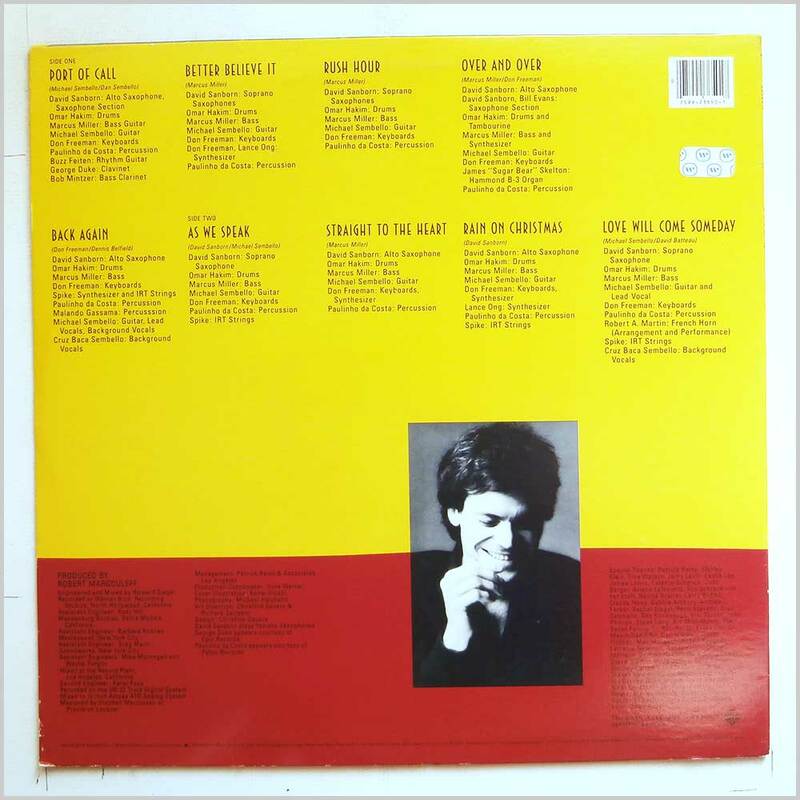 Format: Vinyl Record LP, Warner Bros Records. USA release from 1984. 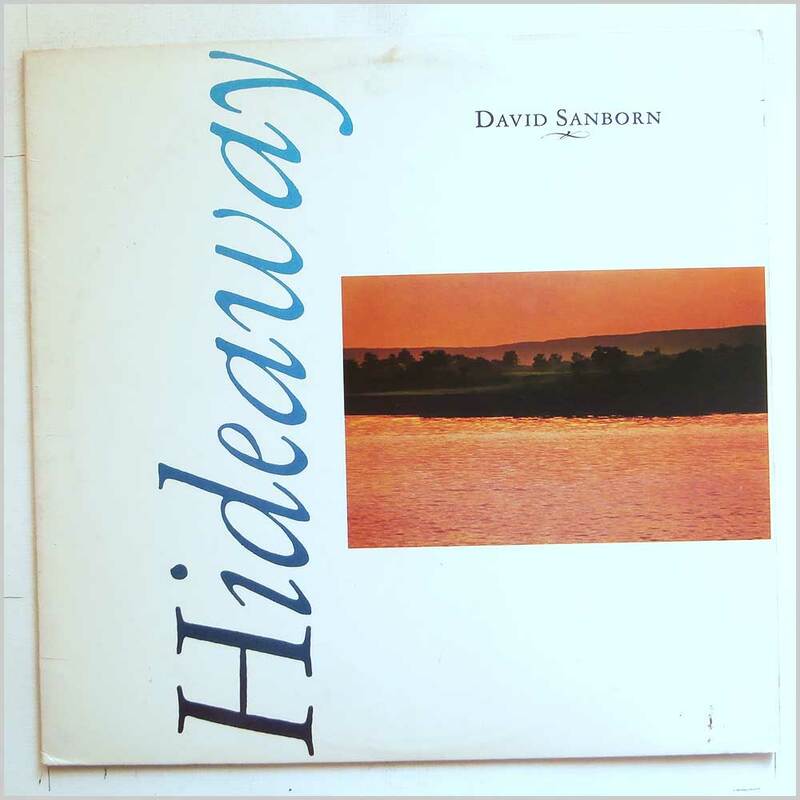 Jazz music LP release from David Sanborn. Classic Contemporary Jazz music LP. Format: Vinyl Record LP, Warner Bros Records. USA release from 1980. 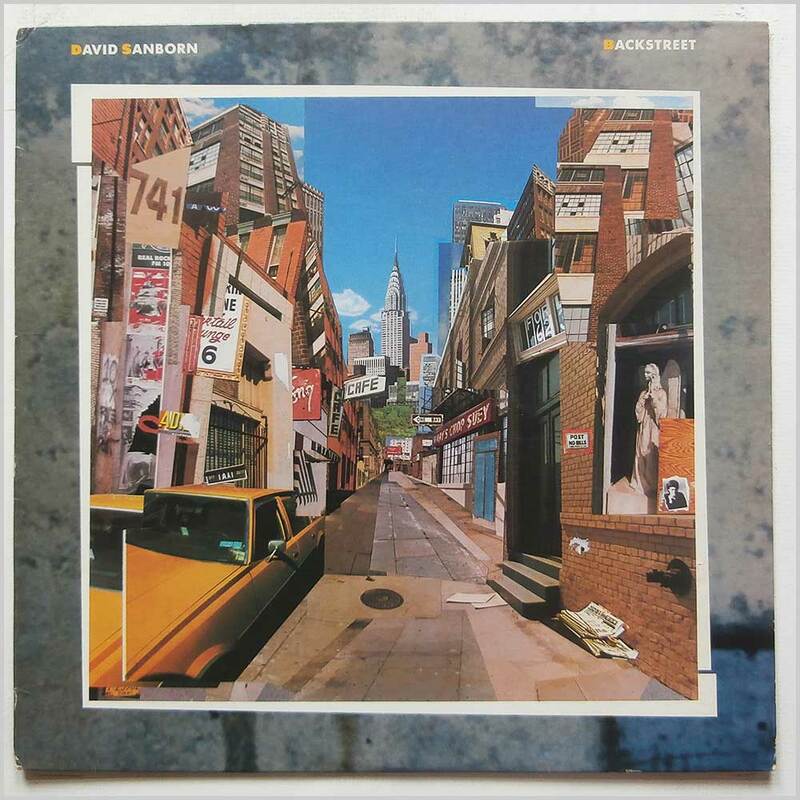 Jazz music LP release from David Sanborn. 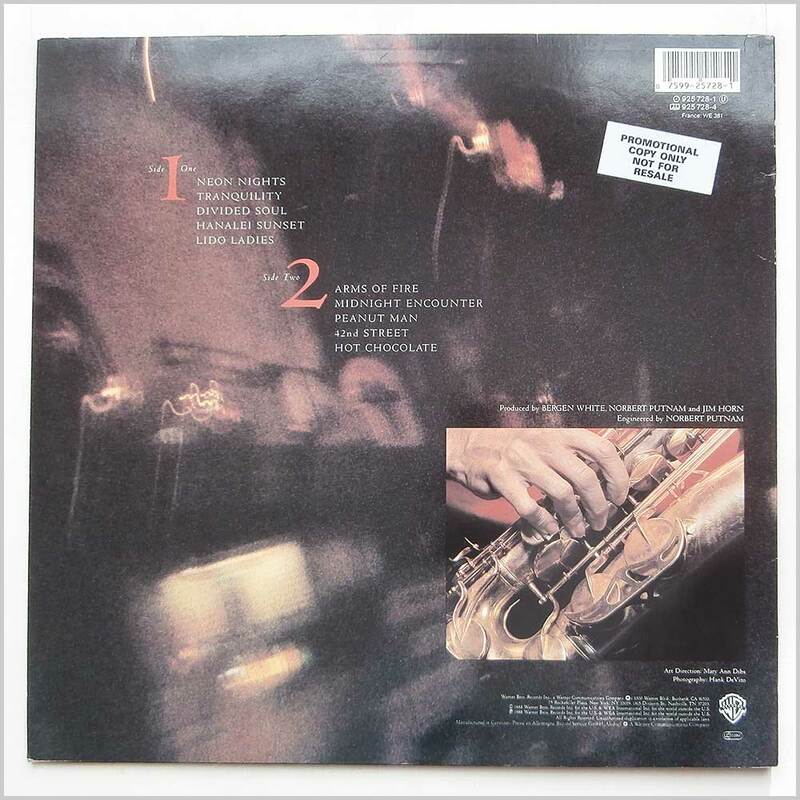 Classic Smooth Jazz music LP. Format: Vinyl Record LP, Warner Bros Records. Germany release from 1983. 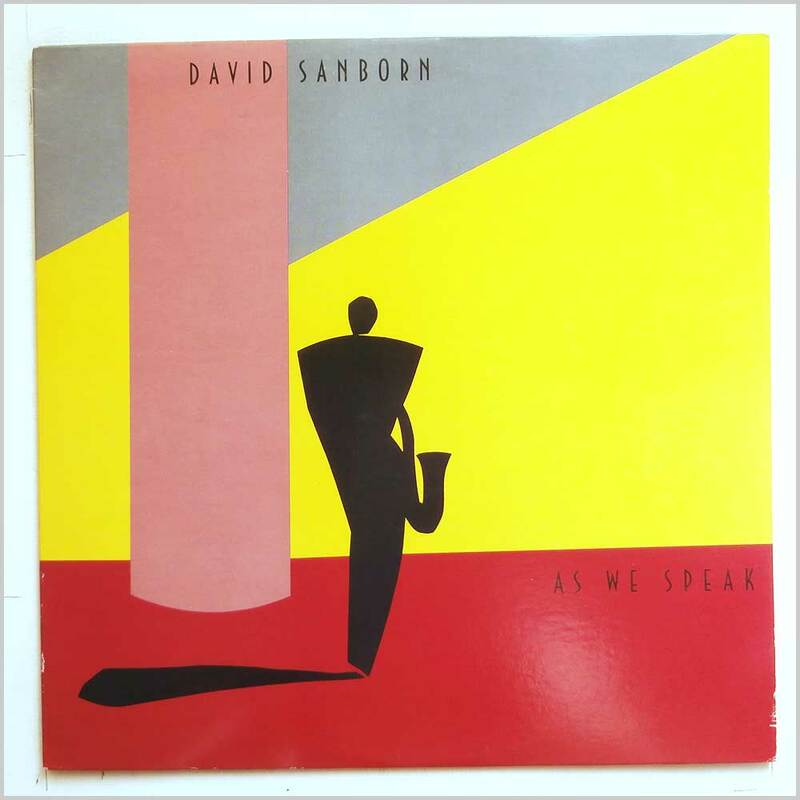 Jazz music LP release from David Sanborn. 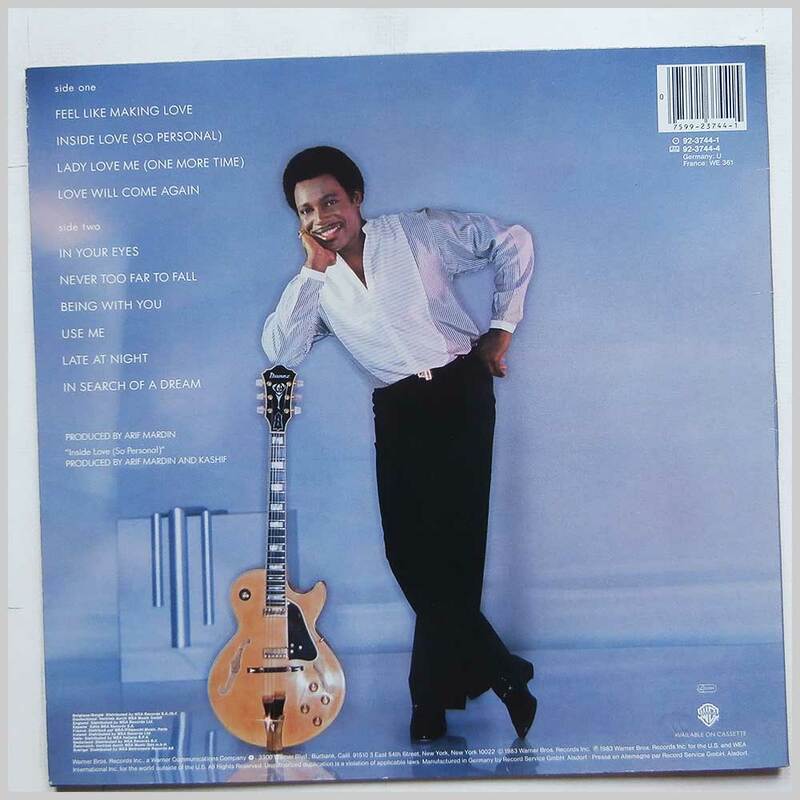 Classic Smooth Jazz music LP. The vinyl record appears to have had little or no play. 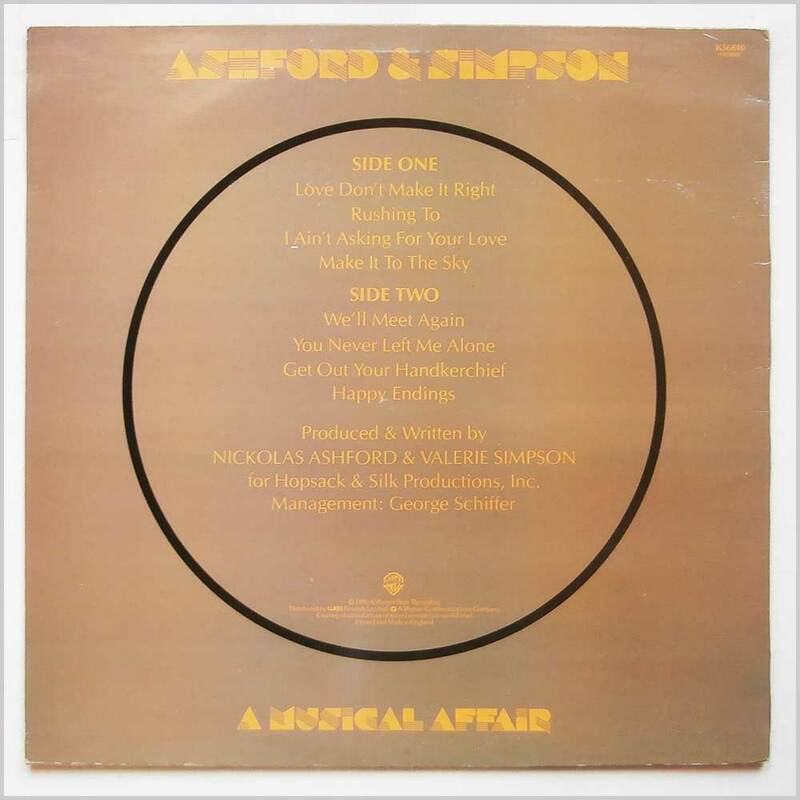 Format: Vinyl Record LP, Warner Bros Records. UK release from 1975. 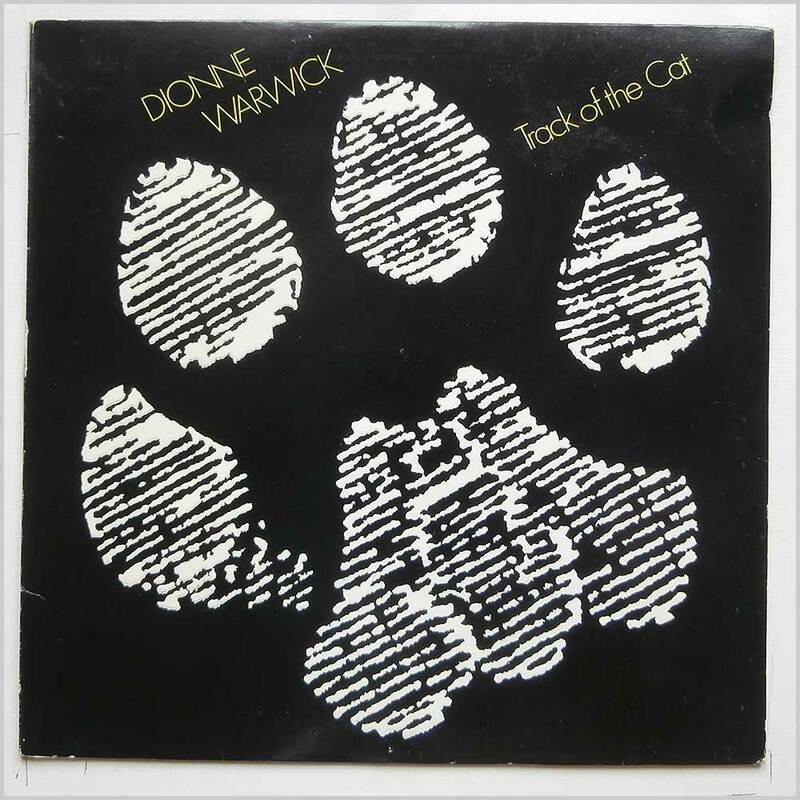 Soul music LP release from Dionne Warwick. Classic Soul music LP. First or early UK pressing with A1 and B1 in run out grooves. 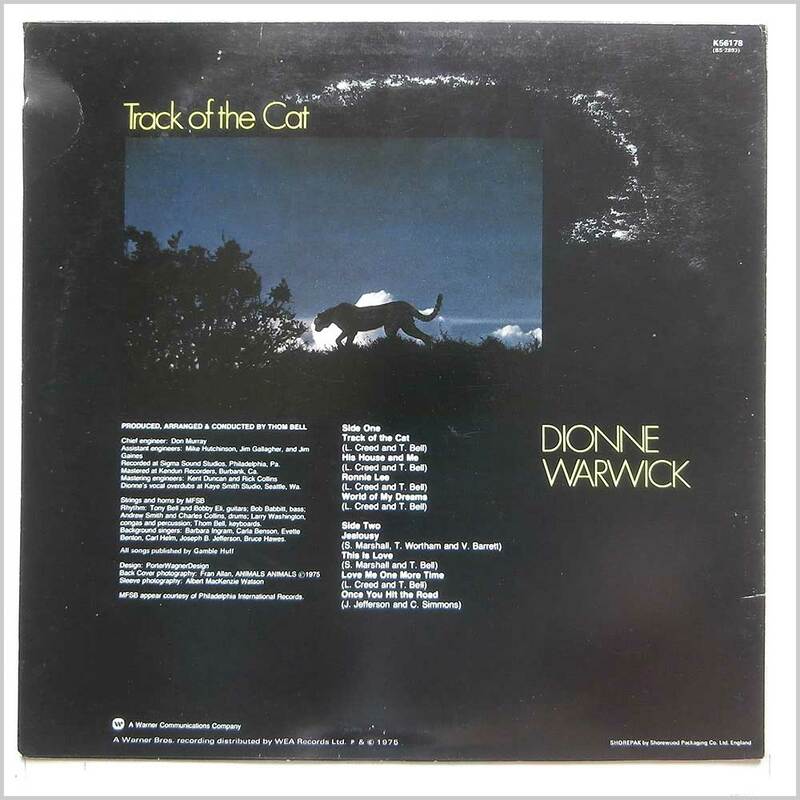 Comes with a black and white photo portait of Dionne Warwick. Housed in an embossed jacket. Format: Vinyl Record LP, Warner Bros Records. UK release from 1961. 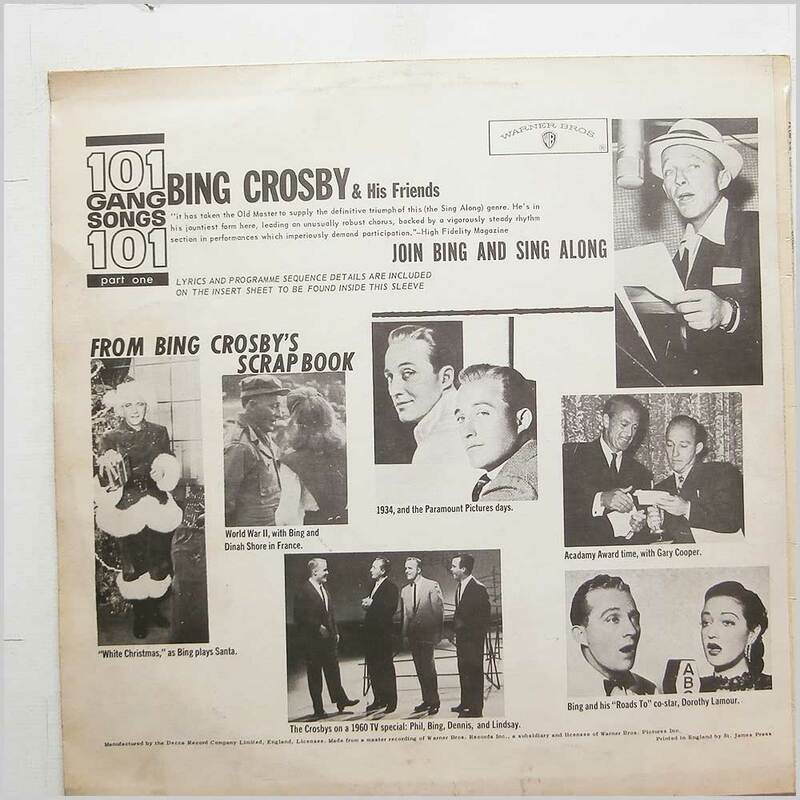 Jazz music LP release from Bing Crosby. Classic Easy Listening Jazz vocal music LP. 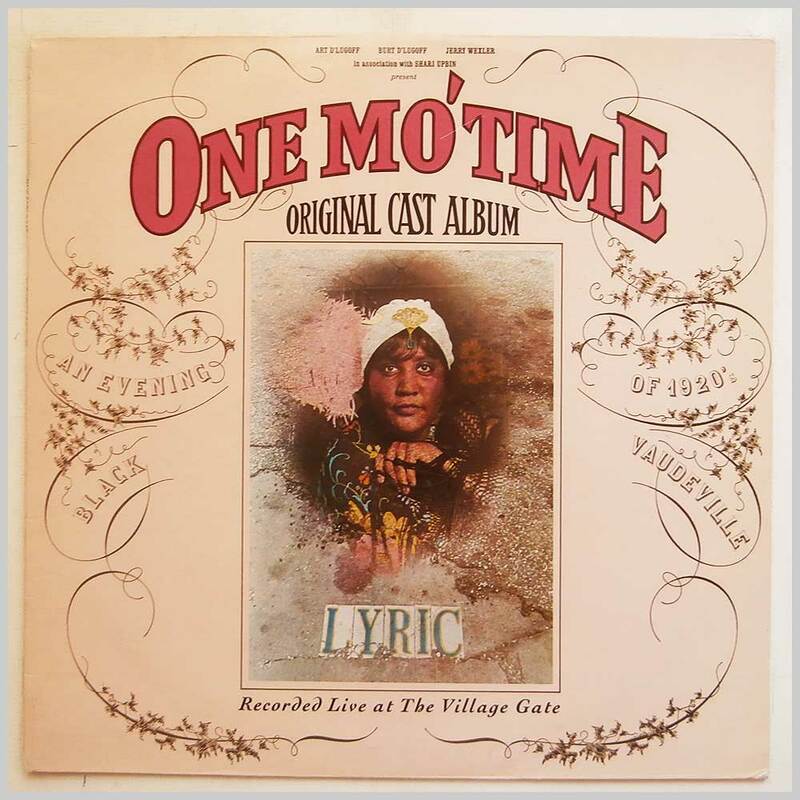 Comes with the original lyric sheet. Some handling wear and tear to jacket. Format: Vinyl Record LP, Warner Bros Records. UK release from 1980. Jazz music LP release from Various. 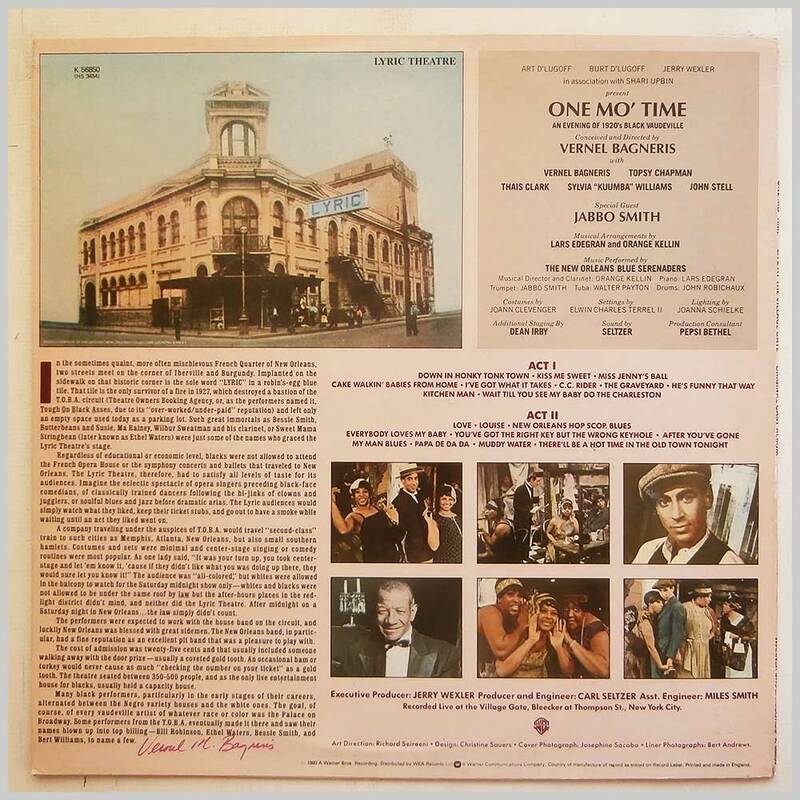 Classic Jazz musical LP. No barcode. Format: Vinyl Record LP, Warner Bros Records. Germany release from 1980. 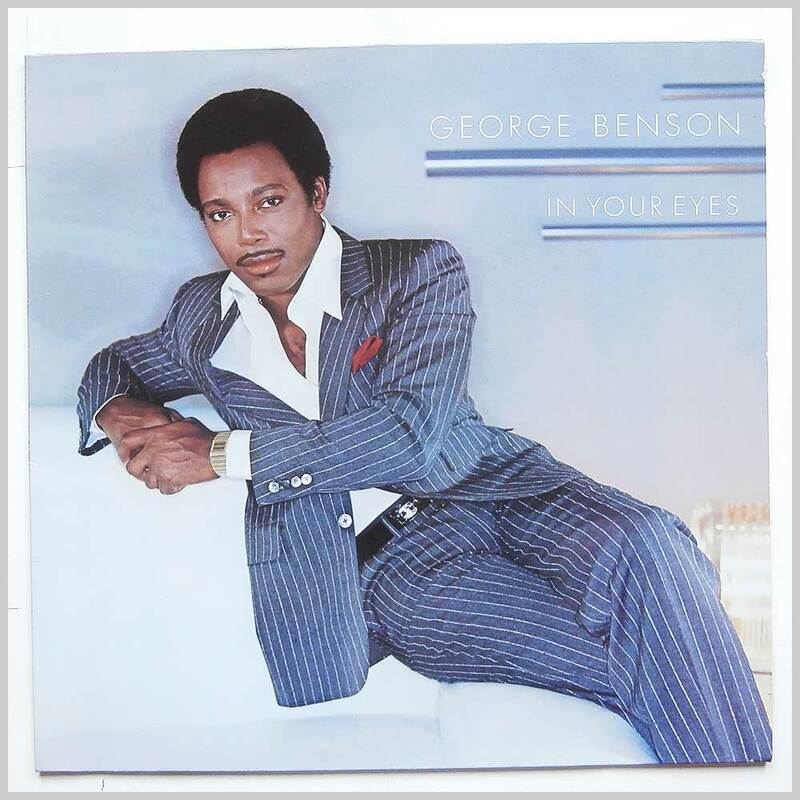 Soul music LP release from George Benson. 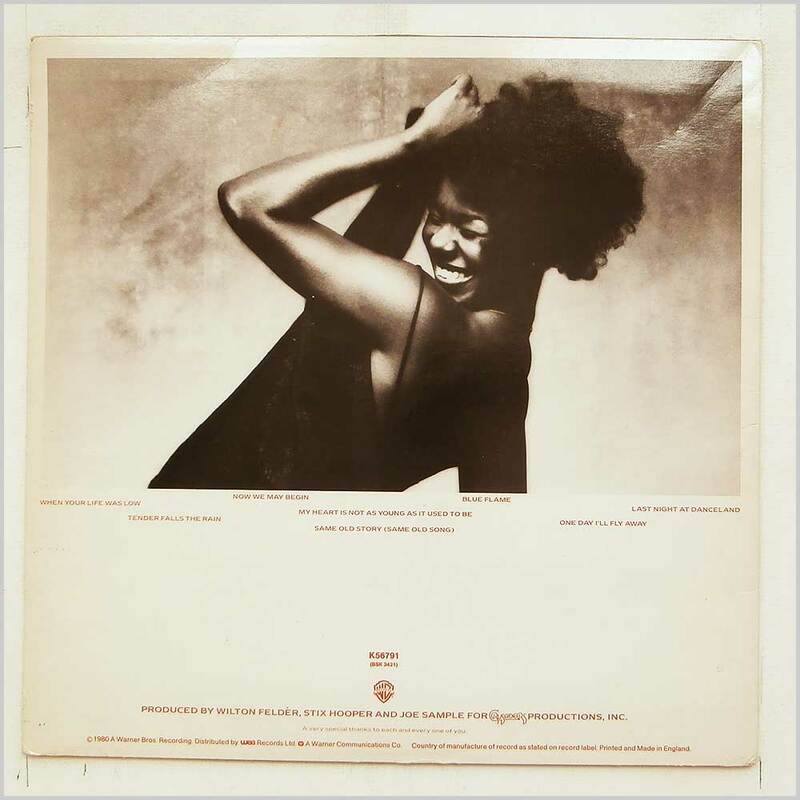 Classic Soul Jazz music LP. 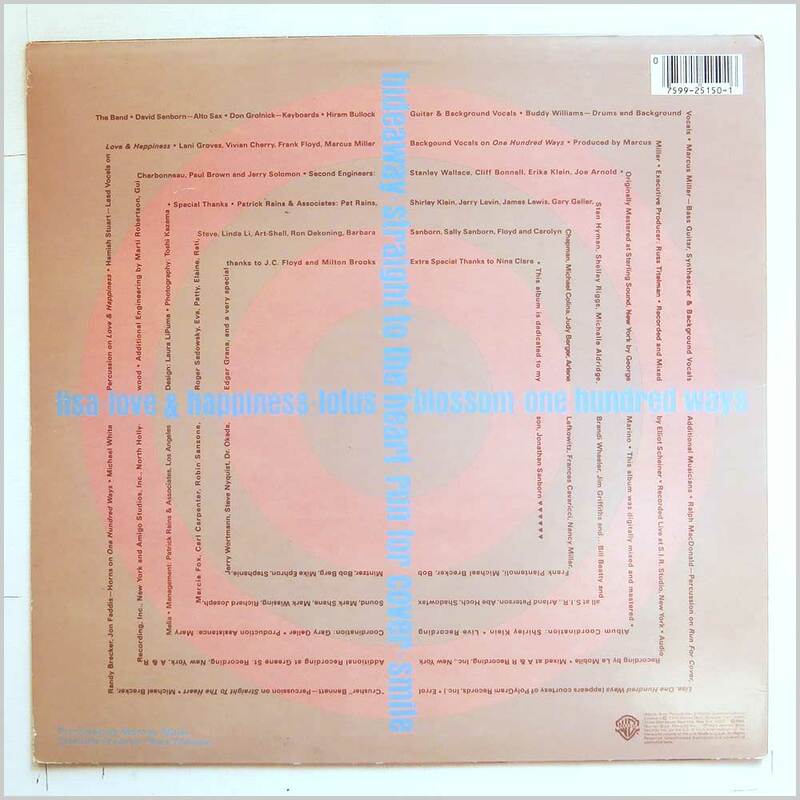 Comes with the original inner sleeve. Slight water stain on bottom of jacket. Format: Vinyl Record LP, Warner Bros Records. Germany release from 1983. 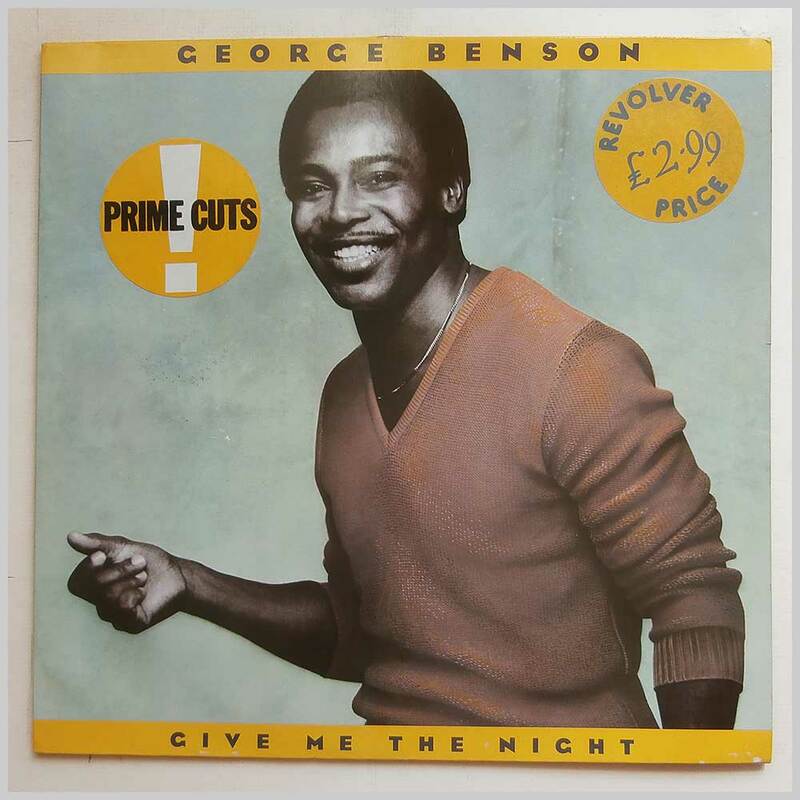 Soul music LP release from George Benson. 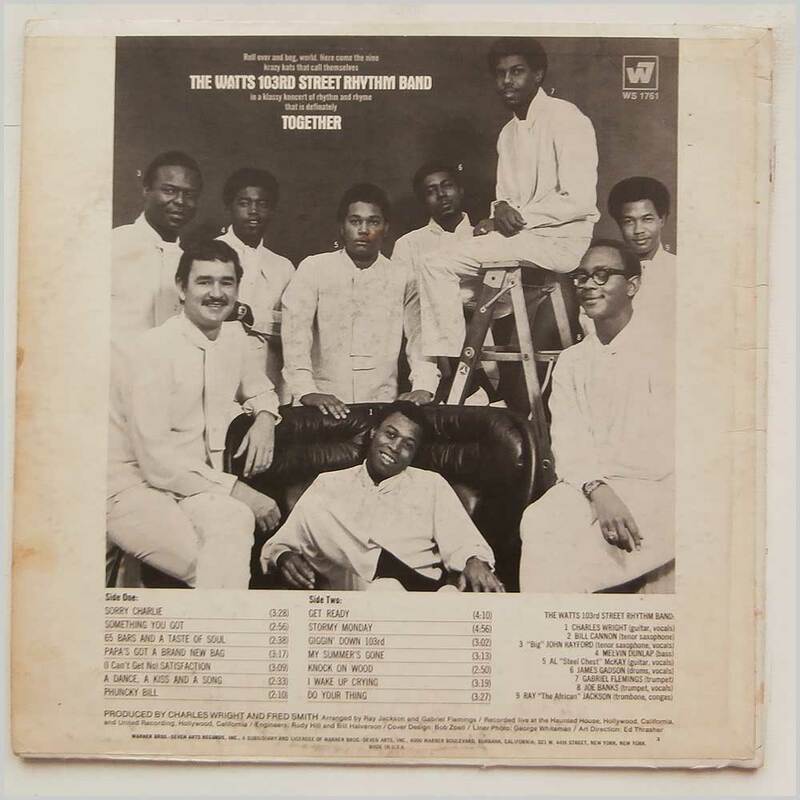 Classic Soul Jazz music LP. 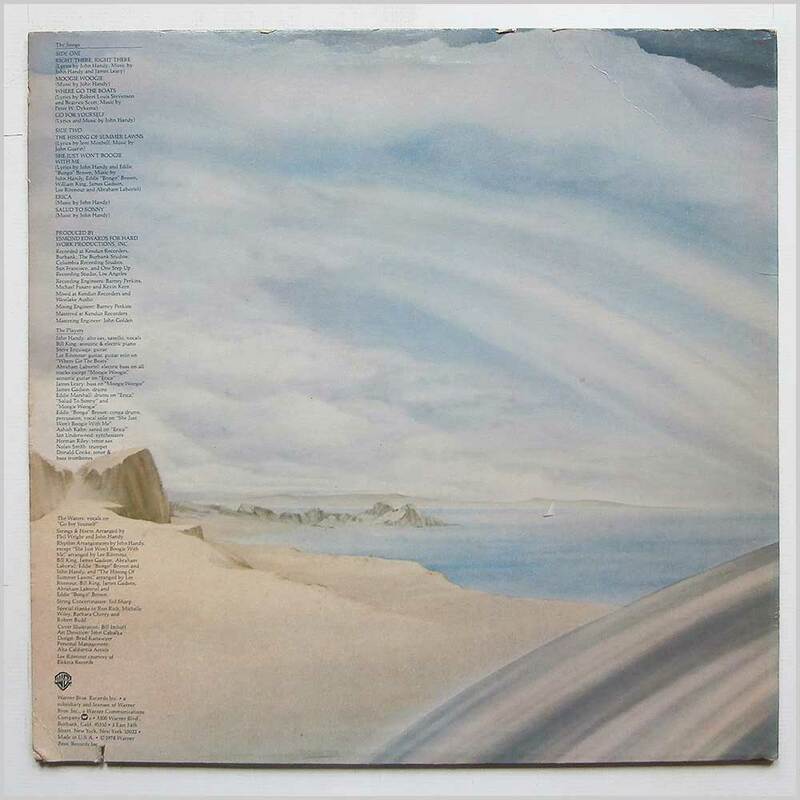 Comes with the original inner sleeve. Lovely fresh and clean copy. 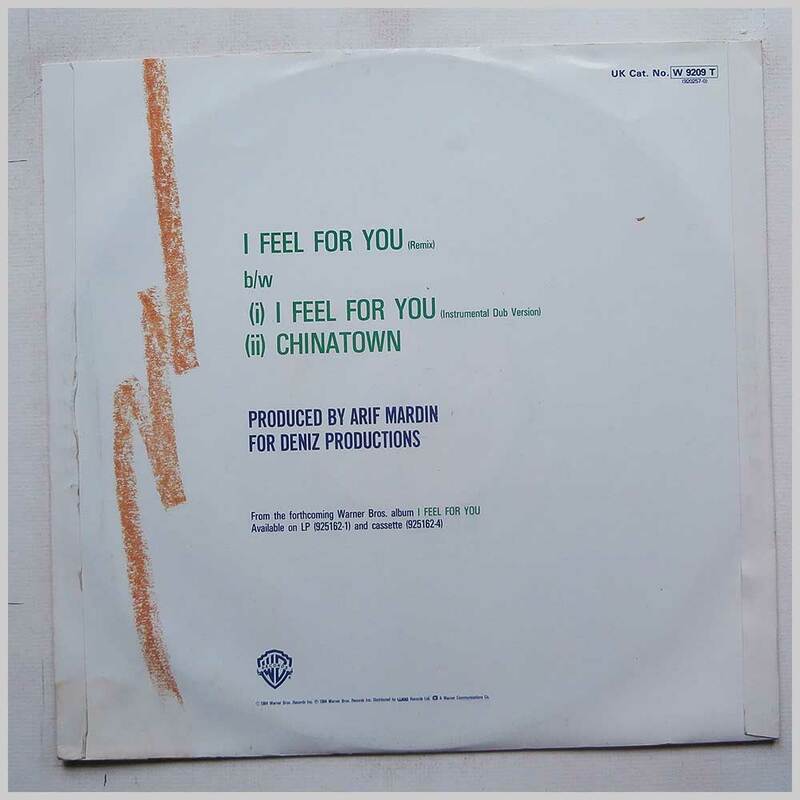 Format: Vinyl Record 12in, Warner Bros Records. UK release from 1984. 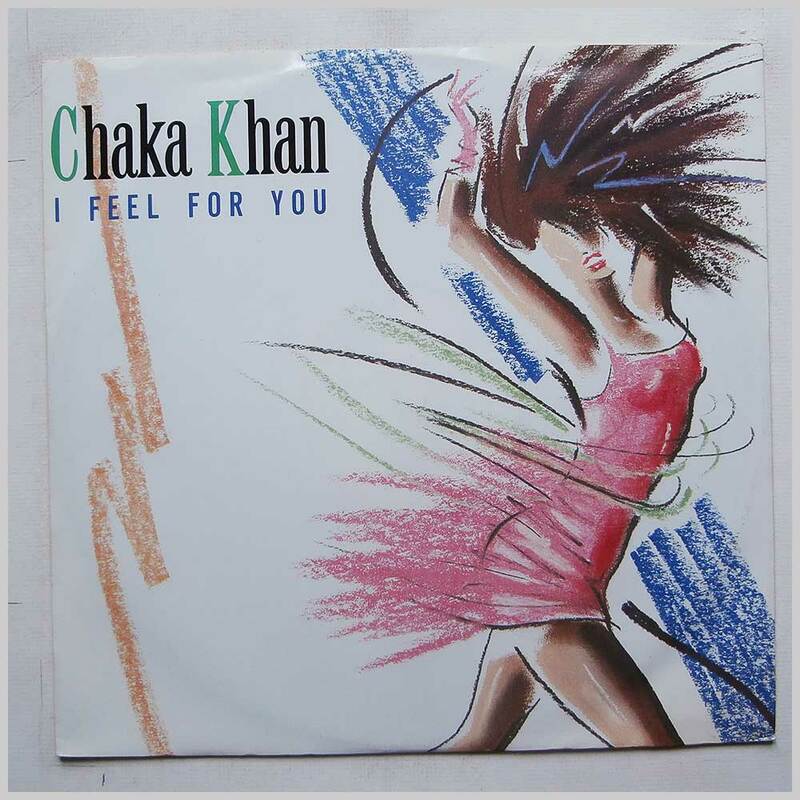 Soul music 12 inch single release from Chaka Khan. 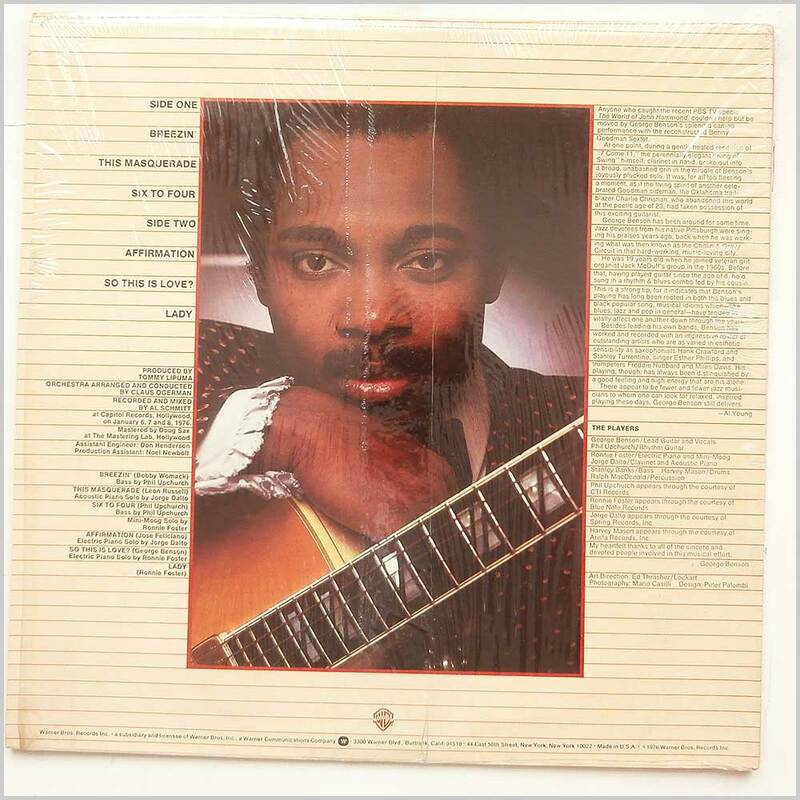 Classic Soul Funk music 12in. 3 tracks. Format: Vinyl Record LP, Warner Bros Records. USA release from 1968. 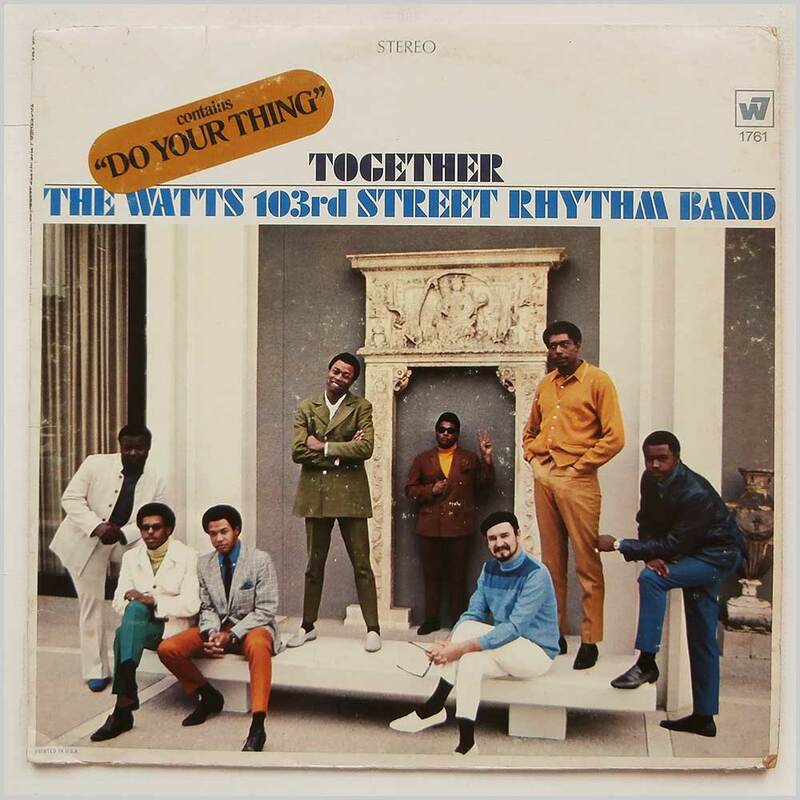 Soul music LP release from The Watts 103rd Street Rhythm Band. Classic Soul music LP. Some light scuffing to record. Format: Vinyl Record LP, Warner Bros Records. 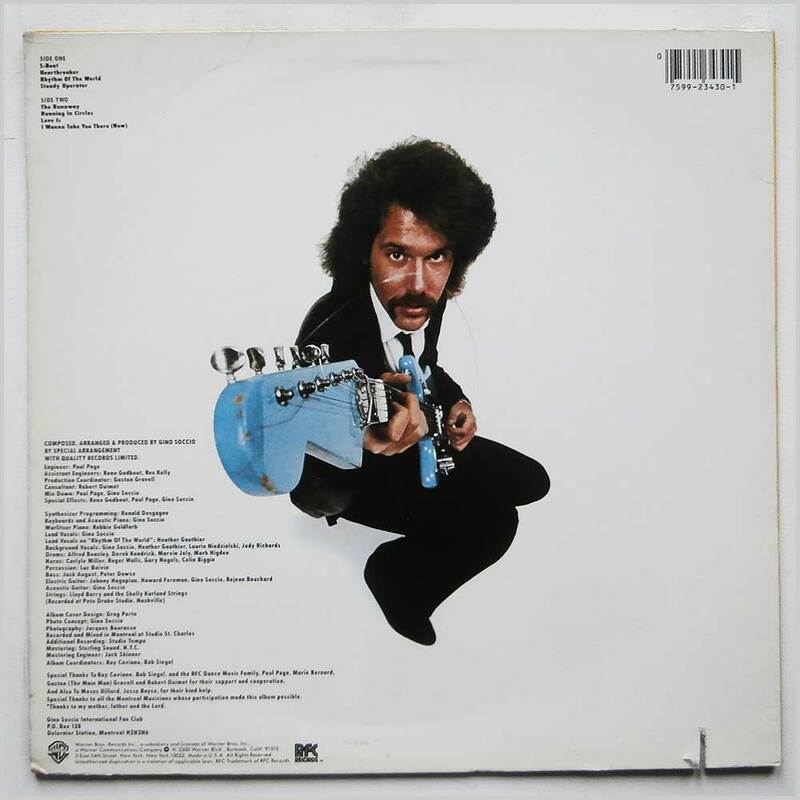 USA release from 1977. 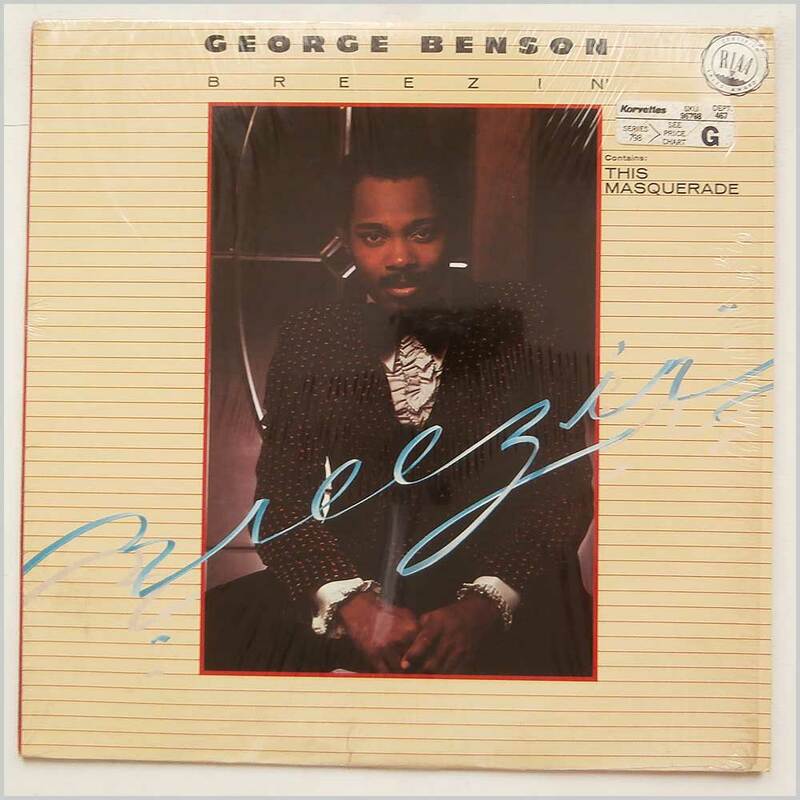 Jazz music LP release from George Benson. 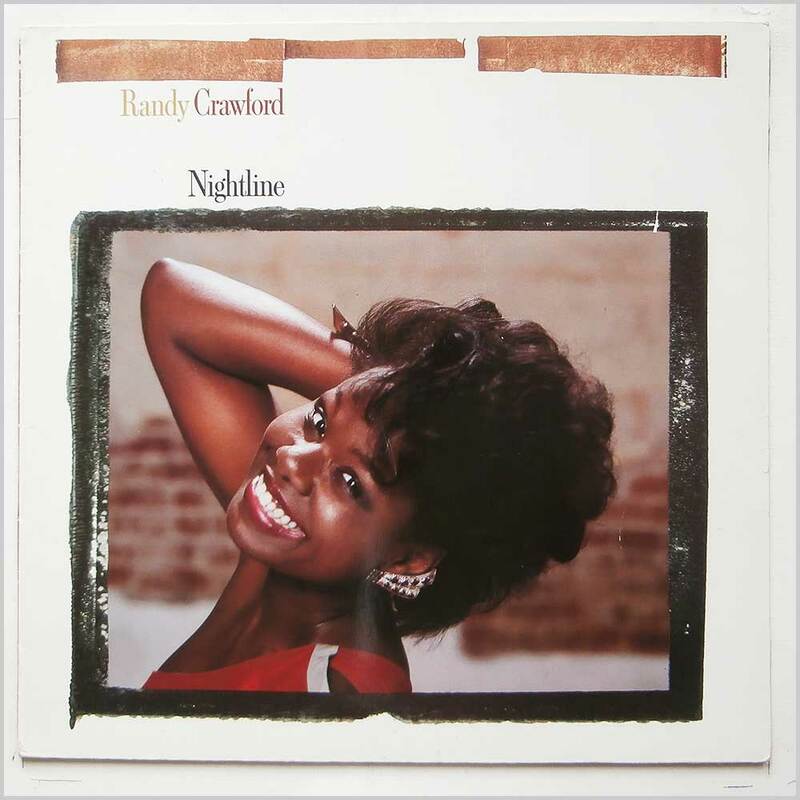 Classic Jazz Soul music LP. Jacket open but still in original shrink. Format: Vinyl Record LP, Warner Bros Records. Germany release from 1976. 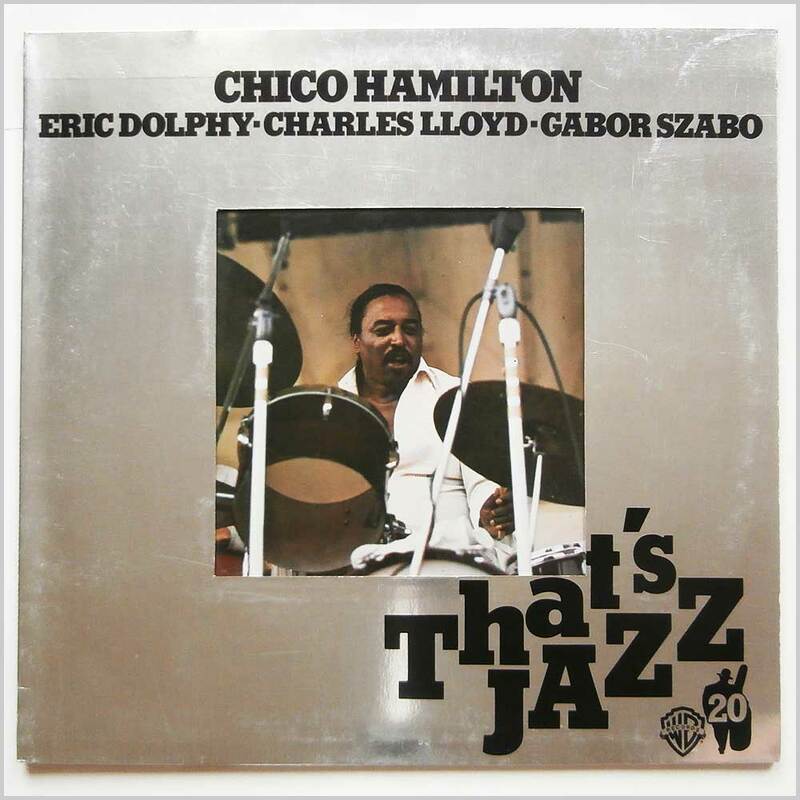 Jazz music LP release from Chico Hamilton. 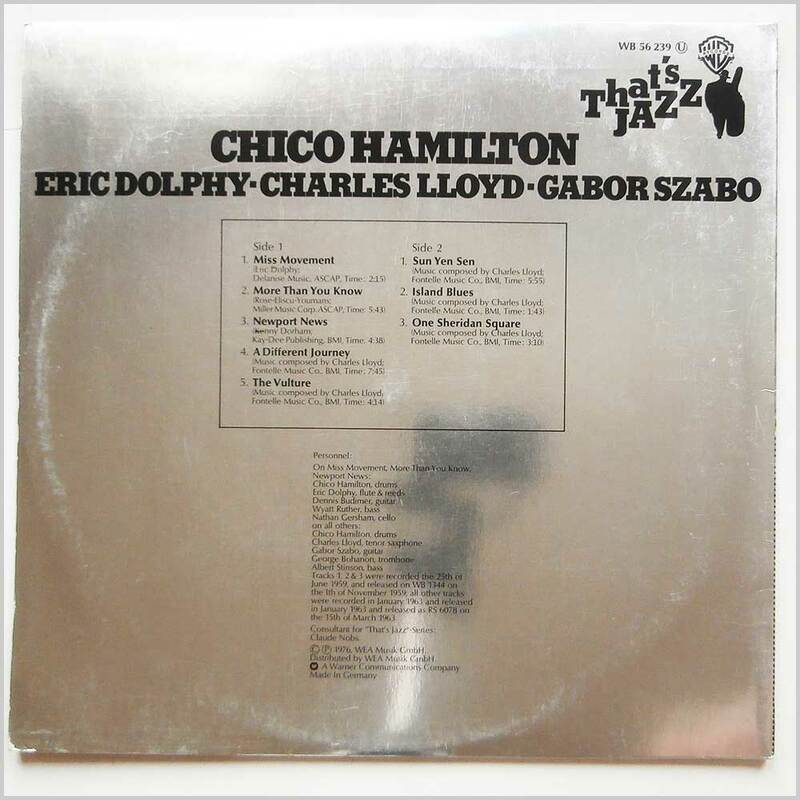 Classic Jazz music LP. 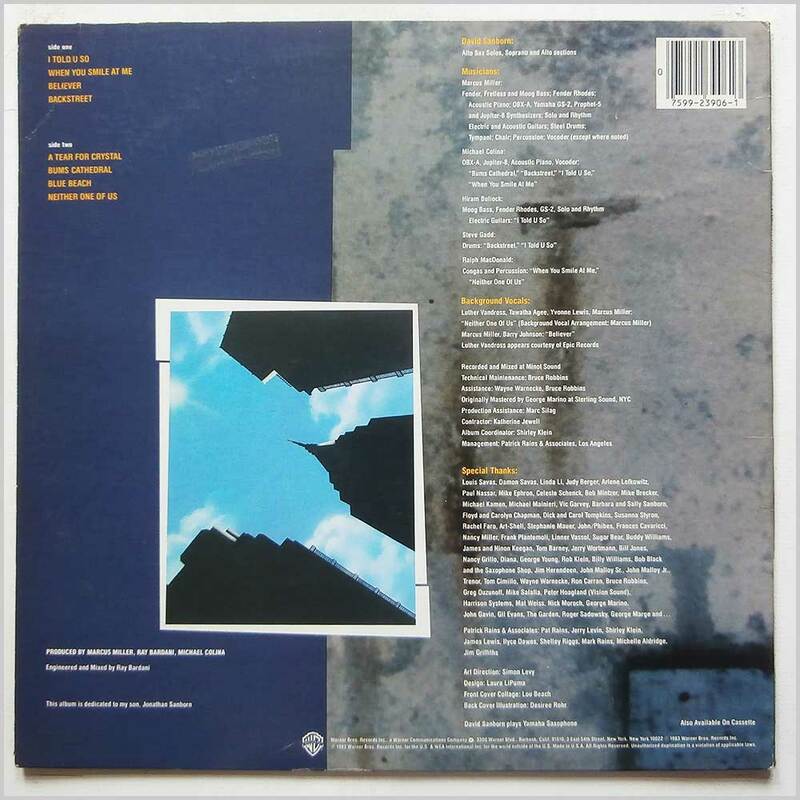 Housed in a die cut gatefold jacket. 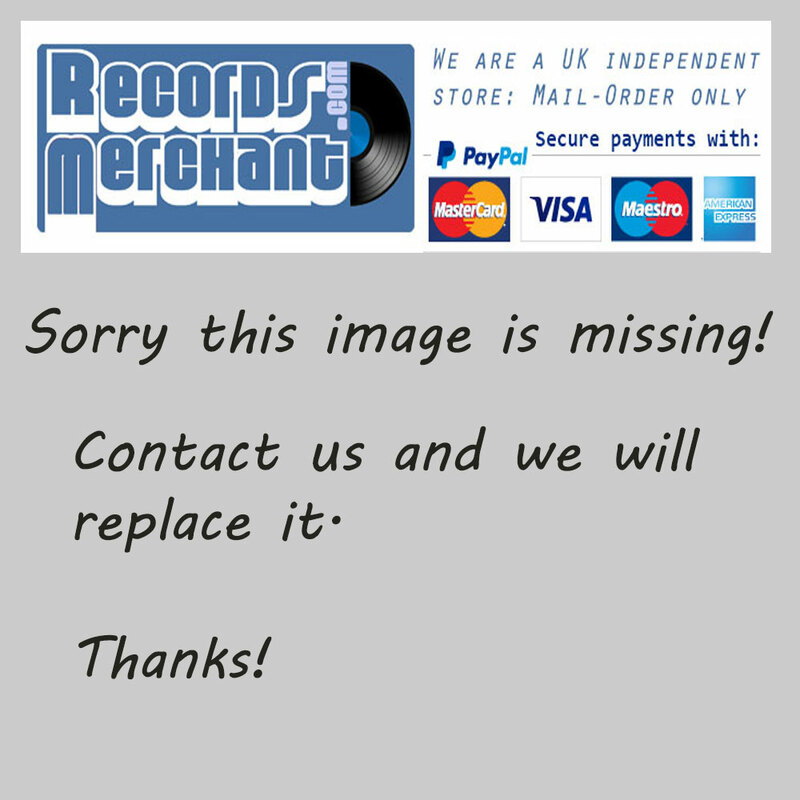 Format: Vinyl Record LP, Warner Bros Records. USA release from 1980. 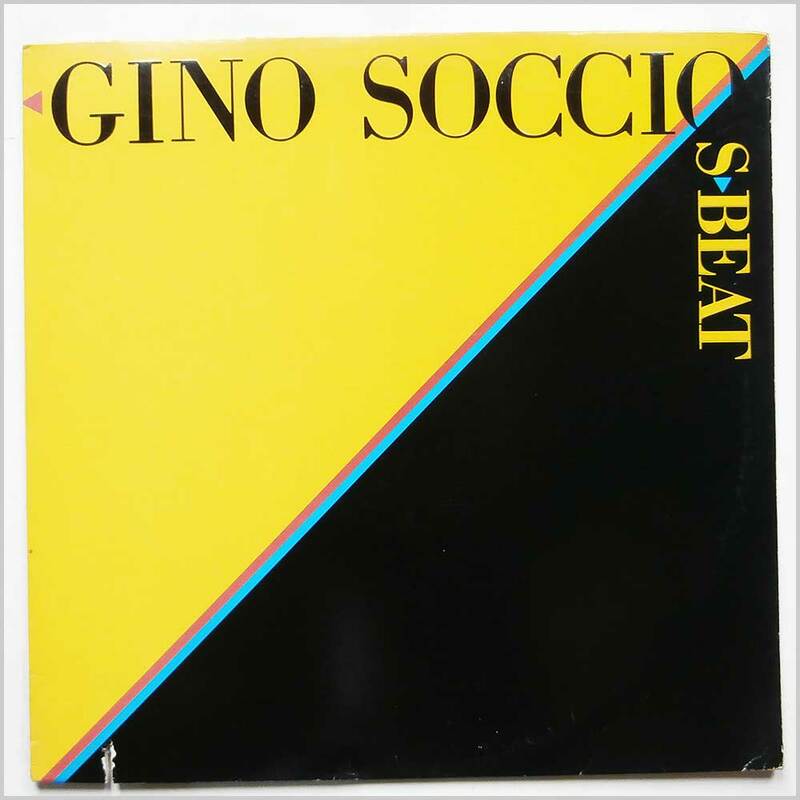 Soul music LP release from Gino Soccio. Classic Soul Funk music LP. Small notch cut out of jacket edge. 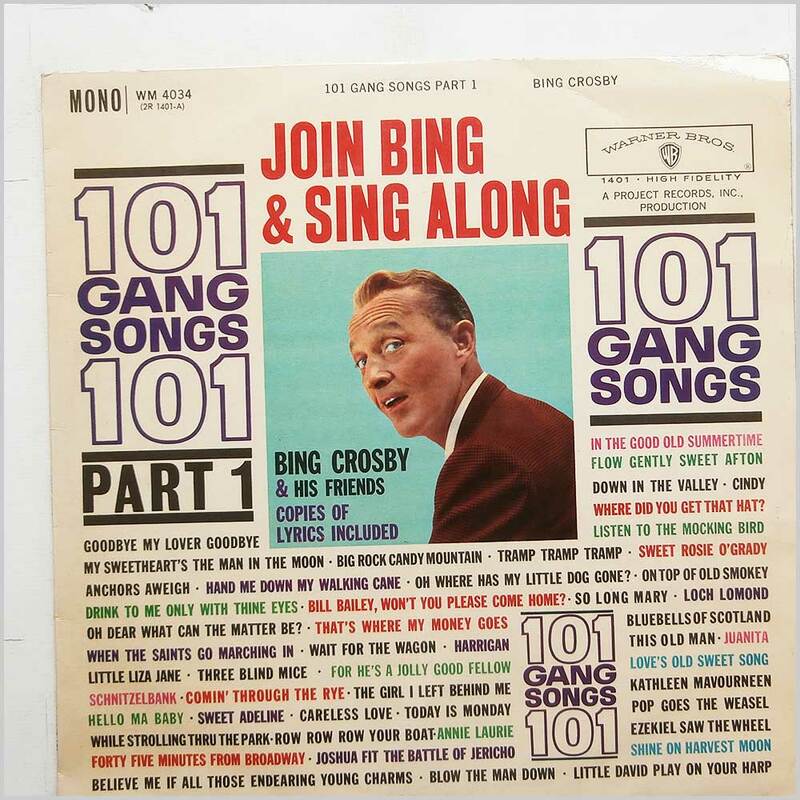 Format: Vinyl Record LP, Warner Bros Records. UK release from 1980. 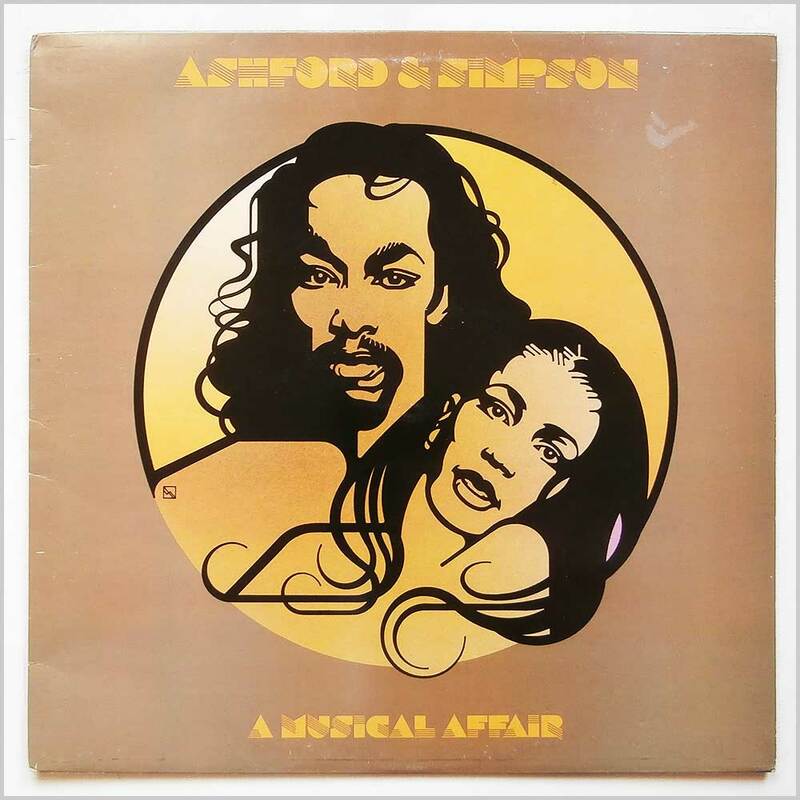 Soul music LP release from Ashford And Simpson. 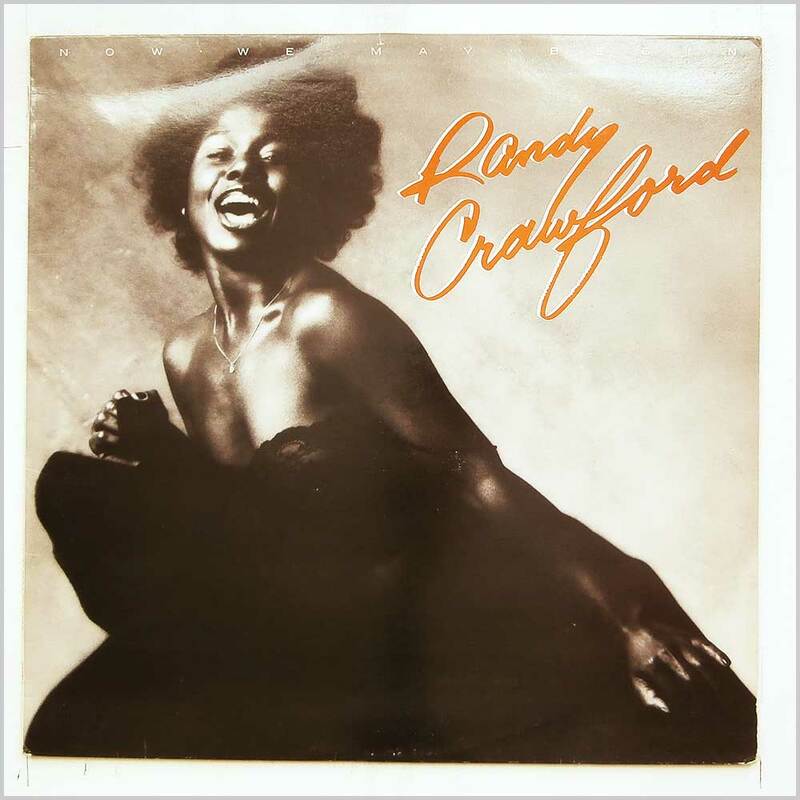 Classic Soul Funk music LP. 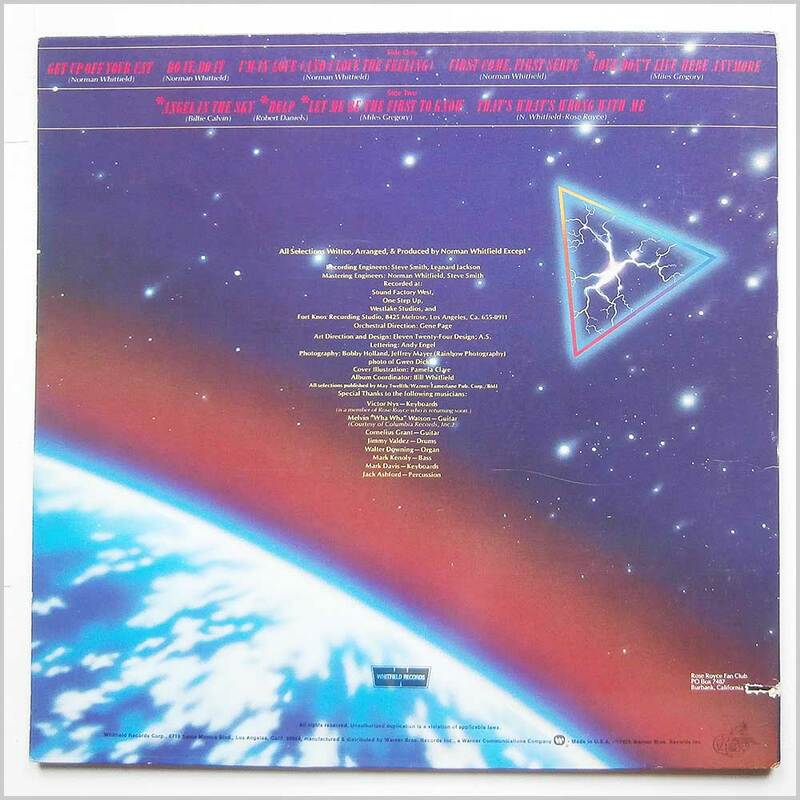 Comes with the original inner sleeve. First or early UK pressing with A1 and B1 in run out grooves. Lovely fresh and clean copy. Format: Vinyl Record LP, Warner Bros Records. USA release from 1978. 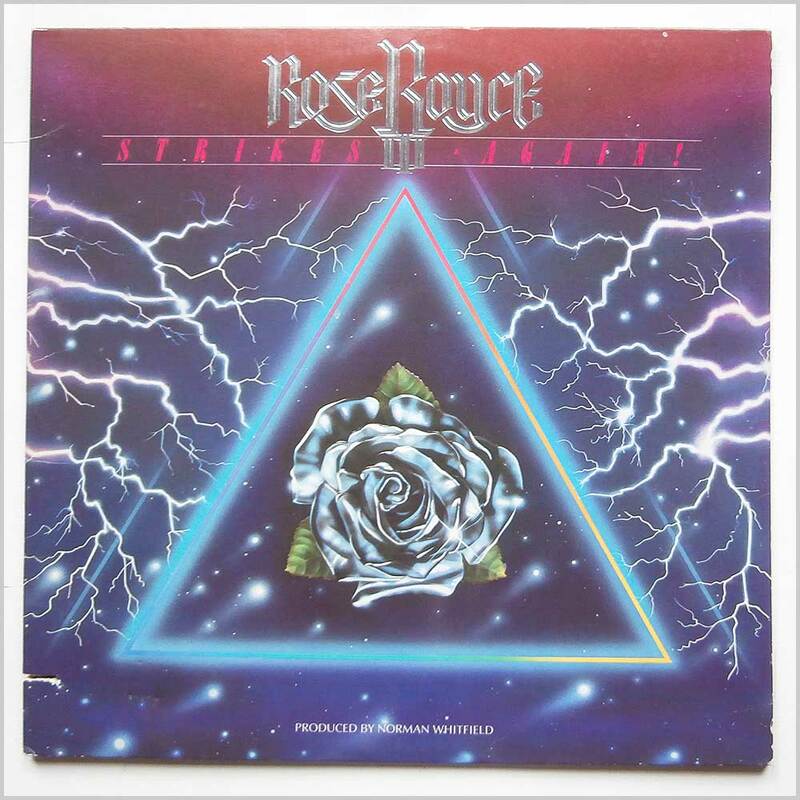 Soul music LP release from Rose Royce. Classic Soul Funk music LP. 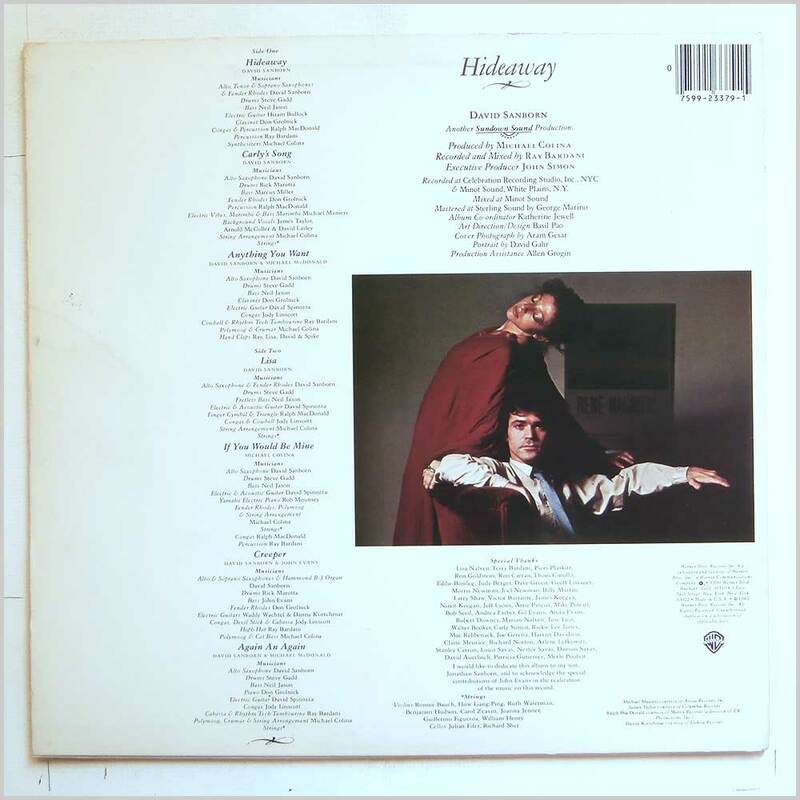 Housed in an embossed gatefold jacket. Small notch cut out of jacket edge. Format: Vinyl Record LP, Warner Bros Records. USA release from 1978. 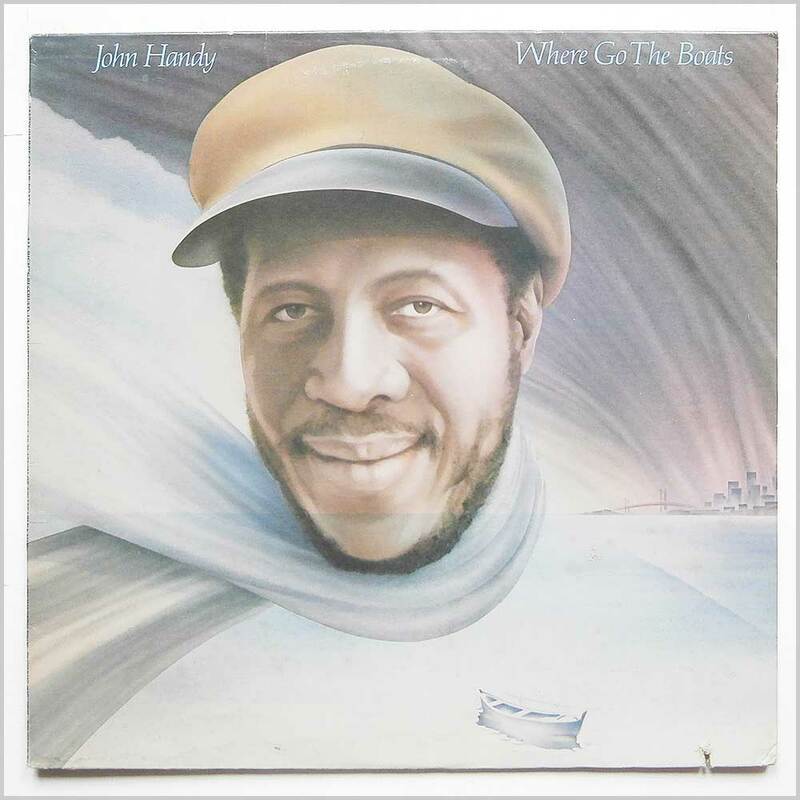 Jazz music LP release from John Handy. 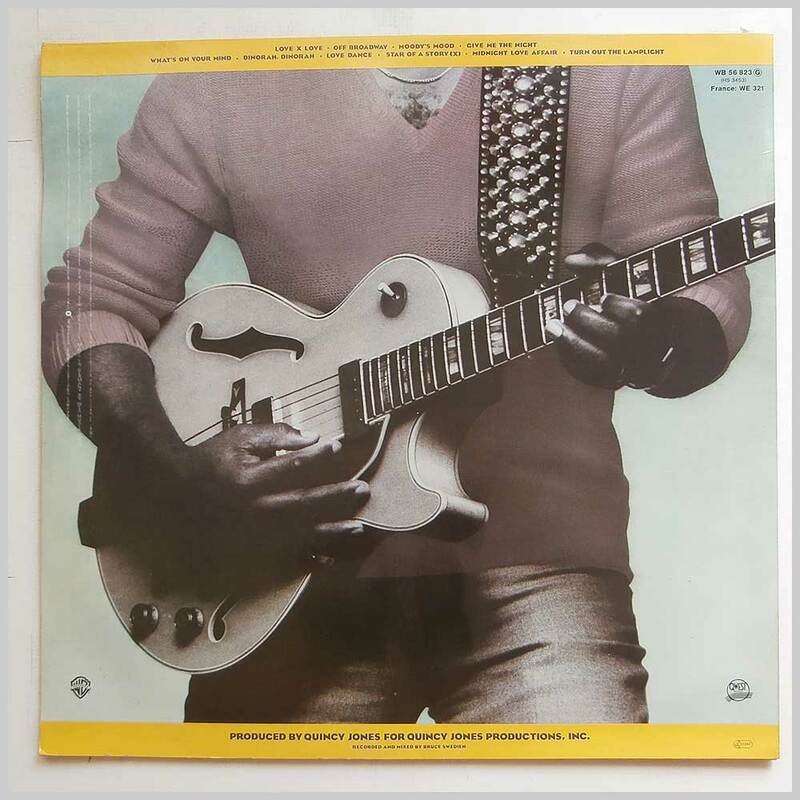 Classic Jazz Funk music LP. Small notch cut out of jacket edge. Format: Vinyl Record LP, Warner Bros Records. Germany release from 1988. 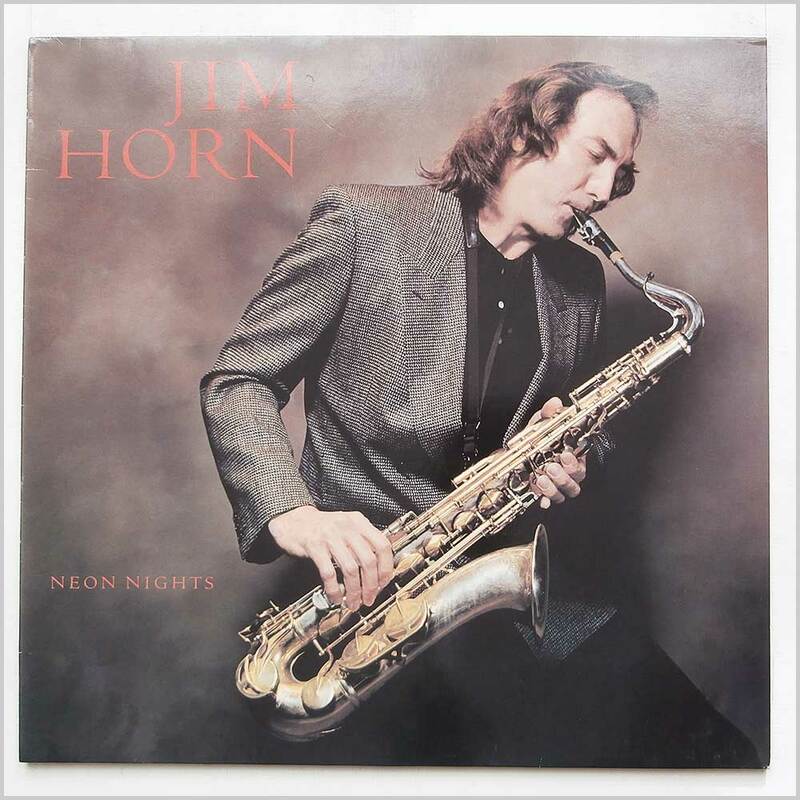 Jazz music LP release from Jim Horn. Classic Jazz music LP. Lovely fresh and clean copy.